If you aren't aware that you can save on your income tax by making investments targeted on your close family members or in their name, this article is for you. Shifting tax burdens to your family members will not only help you take the maximum benefit of their tax slabs but will additionally help you gain higher post-tax returns on your investments. The idea is especially beneficial if your parents or parents-in-law are senior citizens. For example, for the financial year 2017-18, their income is non-taxable to the limit of Rs 3 lakh, which means you can transfer money to them as a loan or gift up to the maximum limit and then make them invest that money in senior citizens savings schemes or FDs that earn higher interest rates (senior citizen interest rates are usually 1 percent higher. An investment up to Rs 15 lakh is allowed in senior citizen savings schemes with the current interest rate of 8.3 percent. This means that you gain a monthly earning of over Rs 10,000 that you may even use it for your parents' healthcare. They also have a higher bracket of exemption limit on interest from FDs that you can take advantage of. Further, if you maintain each parent's income limit to Rs 3 lakh, they won't need to file income tax returns. If you have major children (over 18 years of age), you are legally allowed to give them interest free loans. 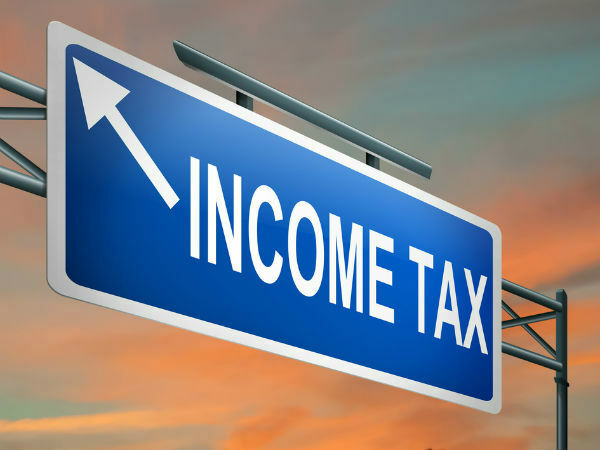 If your child hasn't started earning yet or his/her income does not cross taxable slab, you can transfer some of your income to them up to the taxable limit. Even if you do cross the limit, the amount will be taxable in the hands of your child and not you. If your child is a minor, however, the income from investments in their name is taxable to you. You can open a fixed deposit account or PPF (public provident fund) in the name of your minor child. As a couple, both the partners can benefit from each other's tax slab limits. Though gifting or transfer of money to close family members is no usually taxed, transferring to your spouse will attract tax due to the 'clubbing rule' which clubs your spouse's income with yours. You may consider buying a house jointly as it will help both of getting an exemption on interest paid on the home loan.